We’re off to Athens for a few days – and if that looks like a bit of a zag in the odyssey then it’s because we’re picking up Jake from Athens Airport for a few days break cragging in the Greek sunshine. 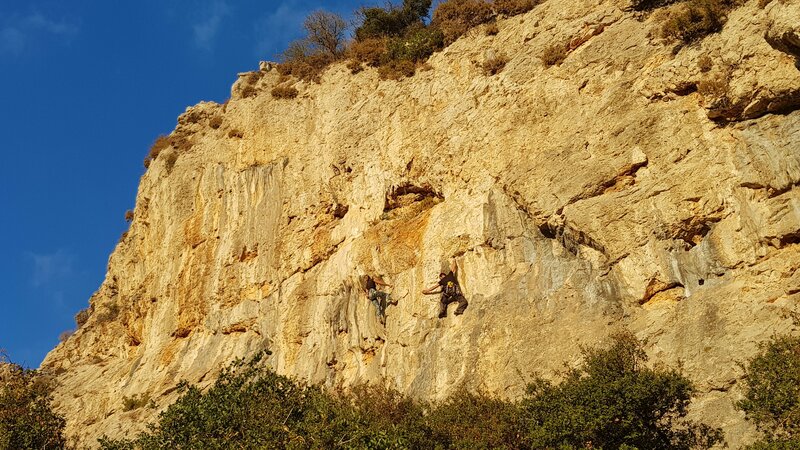 There is a tonne of climbing within an hour of the Greek capital (over 30 crags and thousands of routes) but I have to say we were a bit concerned about the urban environment of city crags. 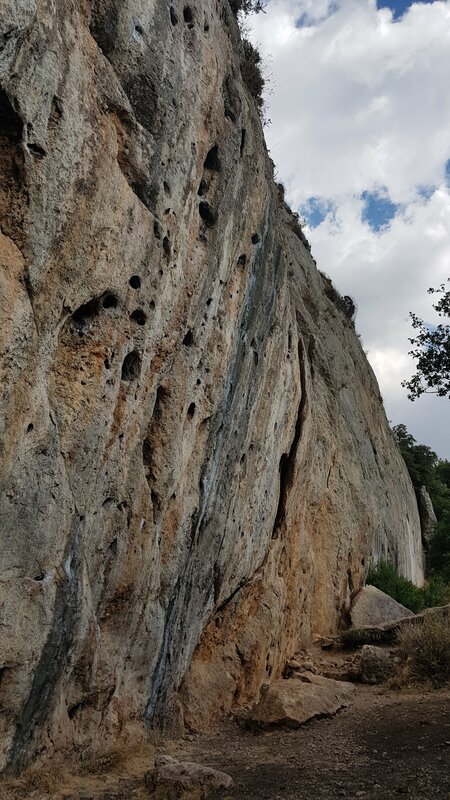 We got settled into a campsite and nipped out to check on one of the nearby venues – Mikri Varasova (literally mini Varasova as the climbing is supposed to be reminiscent of its big brother). 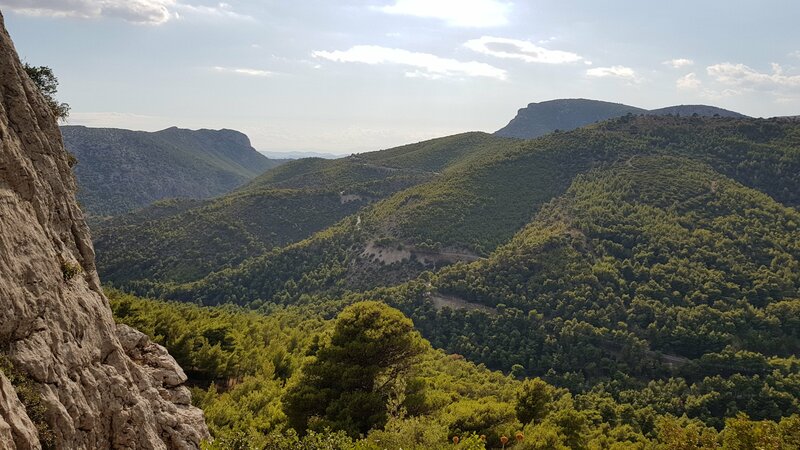 We needn’t have worried about the the urban sprawl – who’d have thought this was less than 20km from the Acropolis? We actually headed a bit further round the corner from MV (which looked a bit slippery and very thuggish) to a newer sector developed by (and named after) the local climbing club EPOS Fylis. By coincidence there was a biggish team of locals out too (maybe Tuesday night is Club night) and they were pleased to show us around and recommend routes. Friendly bunch. 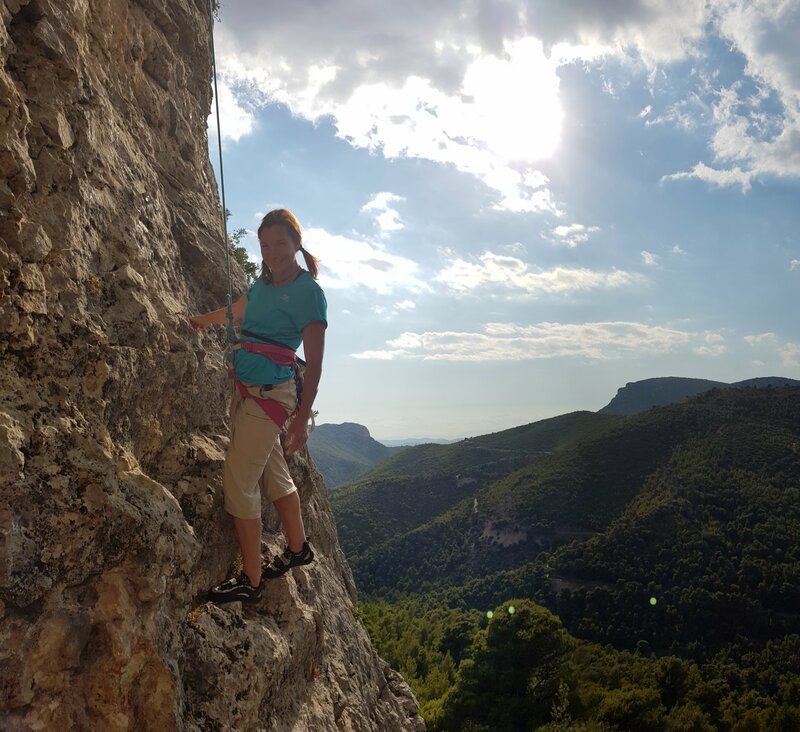 We ticked four routes (generally steep with very featured rock – lots of holds but not obvious which ones are best!) and headed back to the van satisfied that we hadn’t set ourselves up for a week of urban grunge.